Eureka! Entertainment has announced the latest titles to join its revered Masters of Cinema label, with highlights including Josef von Sternberg’s The Saga of Anatahan and Naomi Kawase’s The Mourning Forest. The last film directed by von Sternberg, already in the collection with The Blue Angel and The Last Command, The Saga of Anatahan (also known as simply Anatahan) is the story of 12 Japanese soldiers, marooned on a remote island during WWII, who tear each other apart over control of two pistols and a beautiful local woman. The film will be receive a dual-format release on 14 August. Cannes darling Naomi Kawase won the Grand Prix in 2007 for The Mourning Forest, the story of a bereaved care-giver (Machiko Ono) who embarks on a bizarre journey into a local forest with an elderly patient (Shigeki Uda). 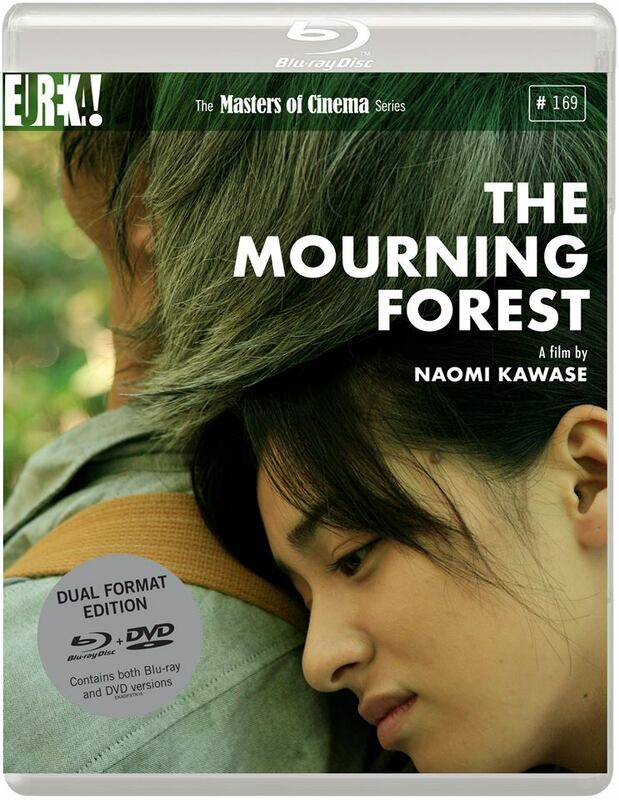 Kawase’s Sweet Bean joined the Masters of Cinema last year, and is joined by a dual-format edition of The Mourning Forest on 21 August. 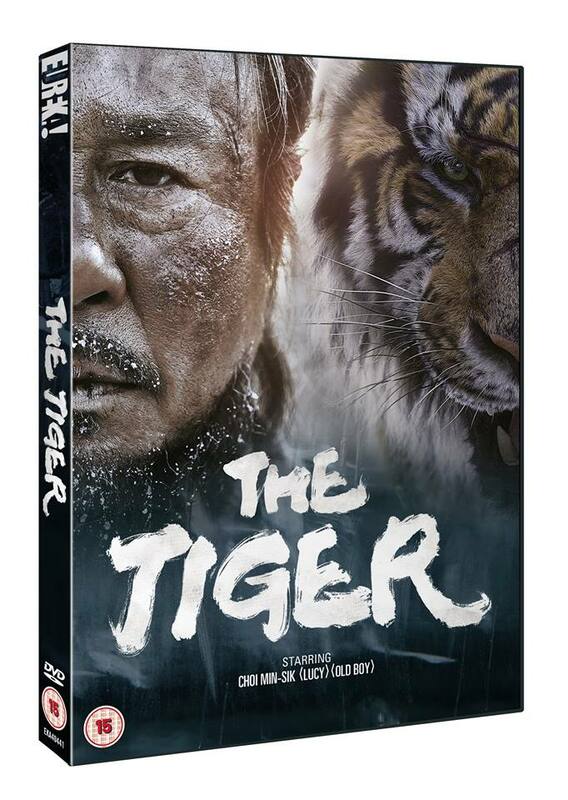 Eureka is also bringing Park Hoon-jong’s award-winning thriller The Tiger to DVD, available exclusively in Sainsbury’s supermarkets from 26 June. Oldboy’s Choi Min-sik plays a legendary hunter who faces his greatest challenge, squaring off against the titular beast in a remote, snow-covered wilderness. 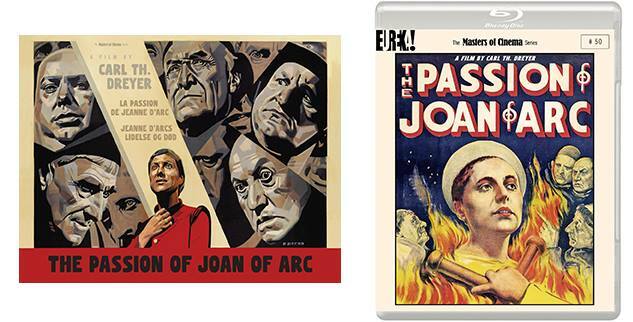 Carl Theodore Dreyer’s phenomenal The Passion of Joan of Arc is being re-issued by the Masters of Cinema in a new dual-format edition on 21 August. This is the latest in a string of recently announced dual-format re-releases, which also includes Man with a Movie Camera + Other Works by Dziga Vertov (on 17 July), Henri-Georges Clouzot’s The Murderer Lives at 21 and Yuzo Kawashima’s Bakumatsu Taiyo-Den - both of which return to the shelves this coming Monday, 12 June. You can find my reviews of the original releases of those last two titles below. First Batch of Fantasia Titles Announced!